They’re here | Ooh, my favorite! 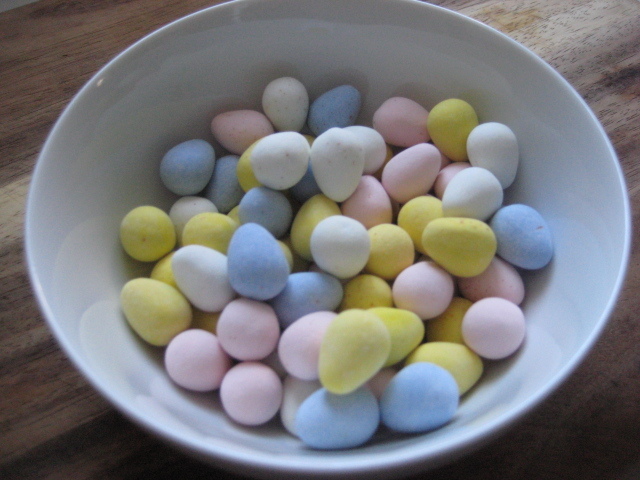 Yes, my friends, it’s Cadbury Mini-Egg season. I know they have a Christmas version now, but somehow it’s just not the same. PS- Anyone heard the latest news on Kraft’s hostile takeover of Cadbury?